Over the past fifty-six years, Modern Specialists Inc has built a solid reputation of being the best German vehicle repair and maintenance service provider in the Boulder, CO area. We offer exceptional parts and do scheduled maintenance and services that include brake repair, clutch replacement, air conditioning, computer diagnostics, and suspensions among any of your other needs. We take pride in the work we do and are focused on making sure that we do the job right the very first time. Your 100% satisfaction is our one and only mission. 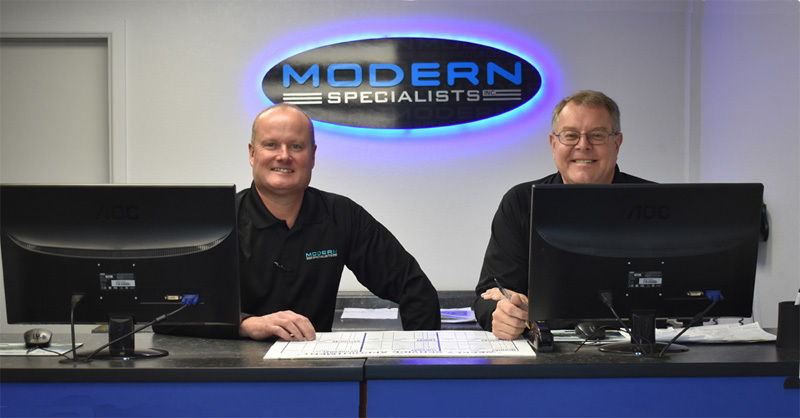 Modern Specialists is fully licensed and insured so you can rest assured that your car is safe in the hands of our qualified auto technicians. You don’t have to take our word for it. We have a list of satisfied customers. Look at some of their testimonials. Thank you for visiting the online home of Modern Specialists Inc in Boulder, CO. We are a trusted name in German car diagnostics and we can find the right part for your auto as well. Don’t wait until it’s too late; bring your vehicle to us for its scheduled maintenance today.